Throat swelling which is also called pharyngitis as the medical term can have painful and itchy symptoms in your throat. If you are suffering from throat swelling, you will face the difficulty in swallowing. The symptoms may worsen if throat swelling is not treated well. There are a lot of causes of throat swelling and pain. One of common culprits is viral infections including the flu and cold. In these cases, we have a lot of different treatments for flu and cold. If the cause of throat swelling is bacterial infections, antibiotics is needed. 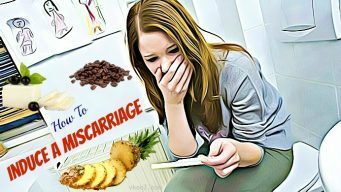 However the good news is you can treat throat swelling by many techniques and home remedies on how to reduce throat swelling and pain naturally. You may experience throat swelling and pain at least once in your life. Therefore it is important to know the causes, symptoms and treatments of this disease. It is said the main cause of throat swelling is sore throat, which can lead to pain and itching larynx and pharynx as well as other small parts. Swelling can be sometimes visible. When sufferers of throat swelling drink, swallow foods and fluids or when they talk, it is very uncomfortable and painful. When you suffer from swelling throat, you may tend to clear your throat frequently. As a result, it makes the symptoms worsen. Swelling throat can be caused by cancer. In that case, it is needed to have serious and professional treatments. There are other causes of swelling throat, including infection, allergenic reaction or occurrence of acid reflux. Infection can lead to inflammation. 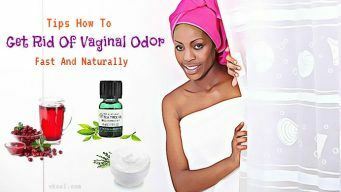 It boosts the mucus production and affects the lining of the throat. In the case of allergenic reaction, because of weakened immune system, your body is not strong enough to fight against the certain substances such as consuming allergenic foods or inhaling allergens. Throat swelling due to allergenic reaction can cause difficulty in breathing because it makes the wind pipe constricted. In addition to, you may have the chance of developing throat swelling if acid reflux occurs. Acid reflux is the process that gastric juices in your stomach reach the areas in throat. As a result, it affects the throat lining, causing throat swelling. Acid Reflux often happens when you leave your stomach empty or there are excess gastric juices in your stomach. 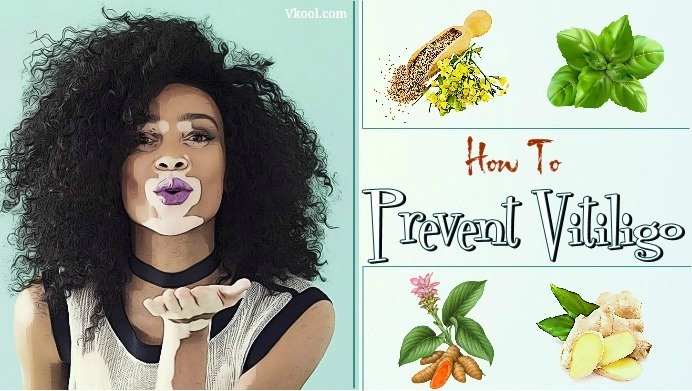 This article will provide the readers on vkool.com helpful information on how to reduce throat swelling and pain naturally. If you suffer from throat swelling due to acid reflux, you should avoid spicy food and as the way on how to reduce throat swelling. The reason may be that spicy foods can irritate the throat. For patients with throat swelling, alcohol is also the trigger of irritating throat that you should avoid. In addition to, any strongly acidic drinks can affect the lining throat, resulting in swelling throat. If you want to ease the symptoms of swelling effectively and quickly, the use of antacid tablets may work. It is proven as the best tip to fight against effects of swelling throat. Antacid tablets will help your body neutralize the gastric acids. Therefore, even when your stomach is empty, you can keep acid refluxes from getting worsen. If the swelling throat is so severe that you can see or touch it from outside and everybody can look at it, the best way on how to reduce throat swelling naturally is using the ice. It is proven that ice can treat inflammation and swelling not only in throat but also in any parts of body. In order to do this treatment, you just need to wrap the ice cubes in the polyethene bag and then apply this treatment on the affected areas. Moreover, it is the good way to provide the relief for the pain. However, the alternative way on how to reduce throat swelling is to use any ointment that is available in your household. Ointment is also the effective home remedies to treat inflammation and swelling. If you are suffers of throat swelling, the effective tip to help is drinking a lot of water. By moisturizing the surface of the throat, you can keep the swelling at bay. However, it is important for the drink not to contain caffeine. However, taking lozenge also moisturizes the throat and reduces the irritation. If the swelling throat is accompanied with cough, any cough syrup can help. Moreover, a mixture of honey, lemon juice and water is the effective home remedy on how to reduce throat swelling and pain. 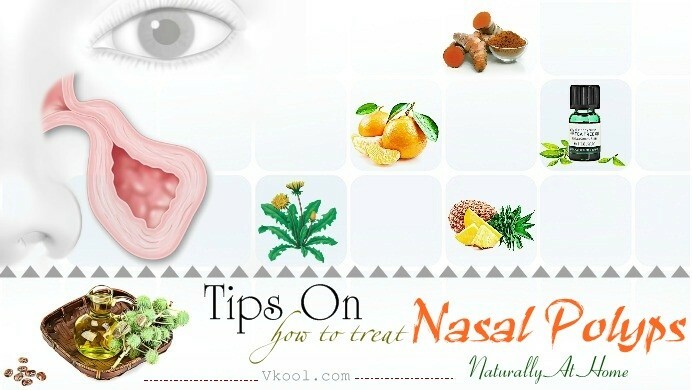 It may the best way because it helps you prevent the throat swelling before it start. In order to keep throat swelling at bay, you should avoid eating allergic foods and inhaling possible allergens. It is important to be careful when you eat out at the restaurant or in the friend’s house. It is easy for you to consume the throat swelling causing foods without knowing. The mixture of salt and water is the effective home remedy on how to reduce throat swelling. In order to do this treatment, you need to add 1 teaspoon of salt into a glass of warm water. Gargle for a few seconds before spitting it out. Regular gargling will help you reduce swelling and pain in your throat. This tip will moisten the air in your room. Therefore, it makes you breathe easily. If you do not have any humidifier in your room, you can have a bowl of hot water. Lean over it and use a towel to cover your head. And breathe the steam. There are 6 tips on how to reduce throat swelling and pain naturally that I want to share. For any question you want to ask, please raise your voice by leaving the comments bellow. I will answer as soon as I can.